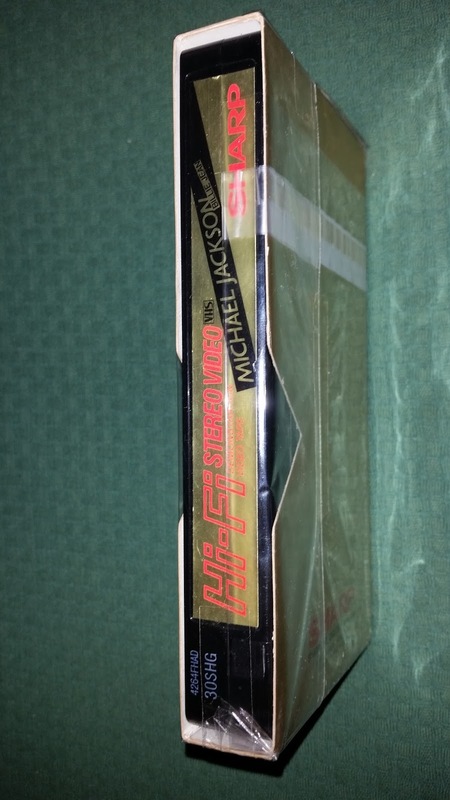 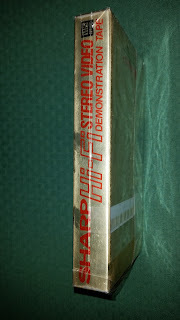 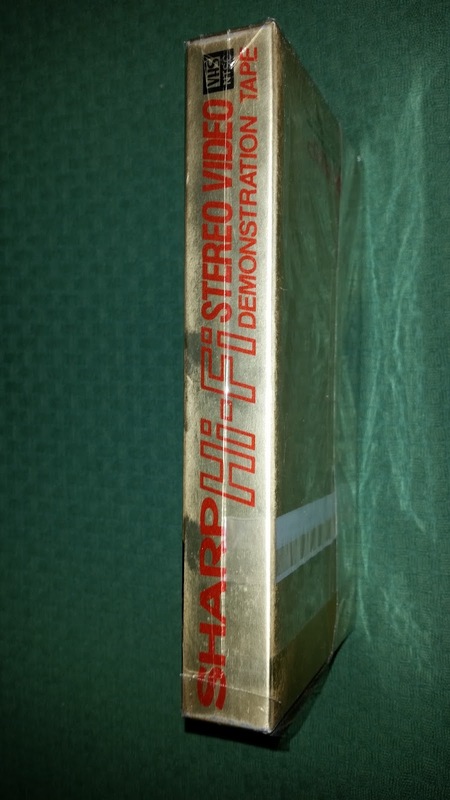 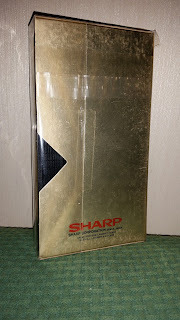 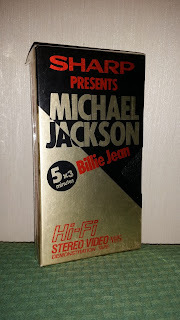 A few weeks ago, someone asked me some infos about this promotional vhs. 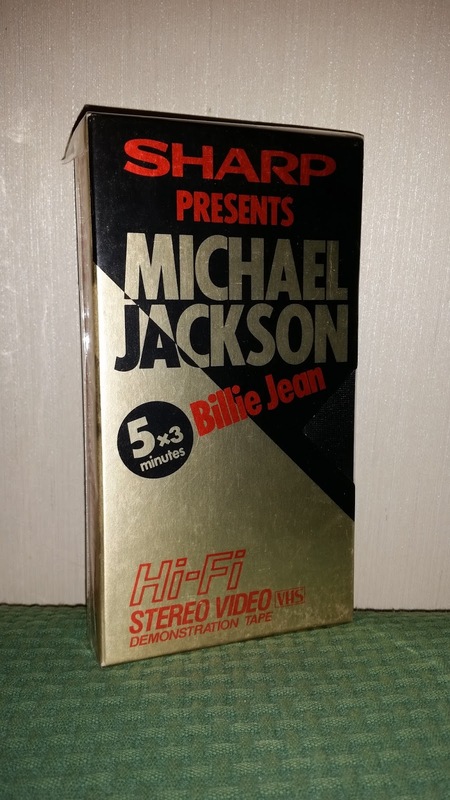 Released in 1983 by Basf, it contains the "Billie Jean" video repeated 5 times, in a shortened version of 3 minutes for each video. It was distributed to the media shops at the time to advert the new Basf videocassette players. I saw this vhs only one time around, and it was when I bought it, so I guess it deserves its place among the rarest items in the Showroom.